Jordan Clark joins the panel fresh off signing a new contract. 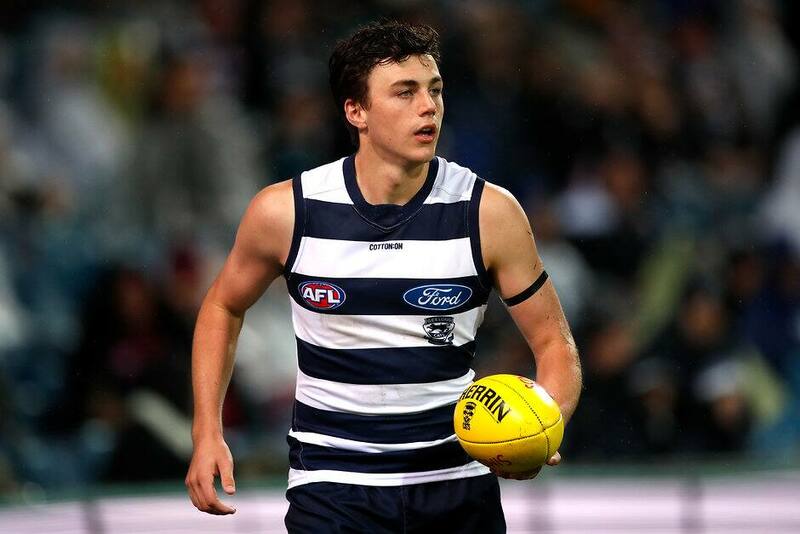 Another episode of the official Geelong Cats podcast has landed! Recently re-signed Cat Jordan Clark joins premiership captain Cameron Ling and fellow defenders Zach Tuohy and Lachie Henderson to discuss all the weekend's action, and look forward to our clash with the Giants.